No matter the advances in cinematic visual effects, there's no getting around the fact that superheroes age, and the stars of Avengers Endgame are no exception. Jeremy Renner, 48, who plays Hawkeye in the Avengers franchise, insists otherwise. "I am definitely not too old for this s**t, even though I just broke both of my arms," he chuckles. "But they are on the mend. Sort of." 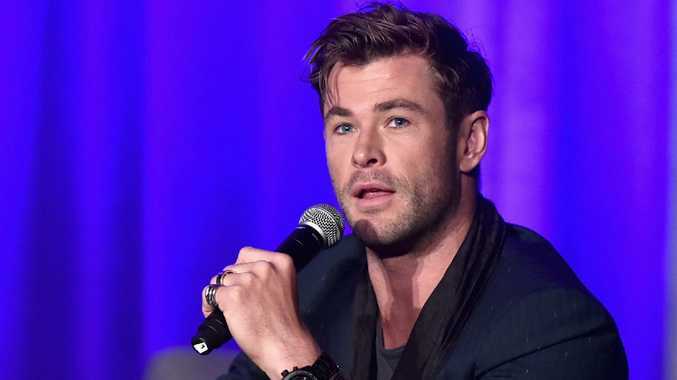 Chris Hemsworth, 35, meanwhile, insists his Thor is in the best shape yet. "I felt more fit on this movie than any of them. The fighting styles you need to do meant that you had to develop an athleticism that became second nature." He pauses. "But of course, I let my stunt guy do the stuff that is potentially life-threatening." "You still get banged up but, like Jeremy said, he broke both his arms. For me, I've been pretty fortunate in that sense. Yeah, it demands a huge amount of commitment and athleticism but it's also part of the fun." "Looking back on the franchise, I was in my 40s when we started," Downey muses, "and now I'm in my 50s. For anyone who's been there, you'd know that's a pretty big shift. I guess I was a young man a pretty long time ago. It would have been nice if I could have whispered in my ear when I was younger, 'Dude! You have no idea what's around the corner for you. Take care of yourself and stick around'." 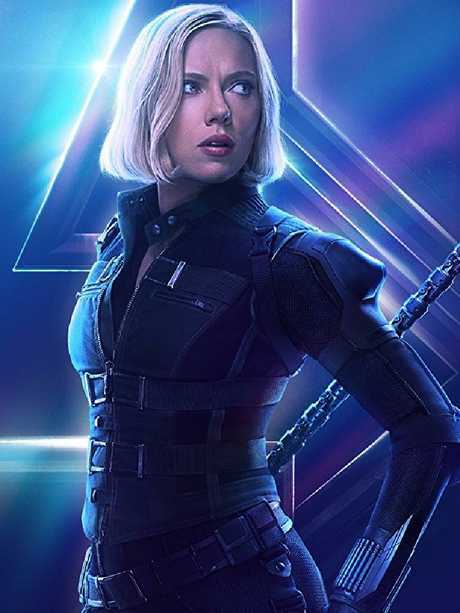 One of the Marvel Cinematic Universe's youngest members, Black Widow's Scarlett Johansson, 34, seems the most candid. "Oh gosh, it just takes longer to recover and now I am scared of hurting myself. I have to say though, I am pretty proficient at most stunt work because I've had a lot of training over the past decade," she says. 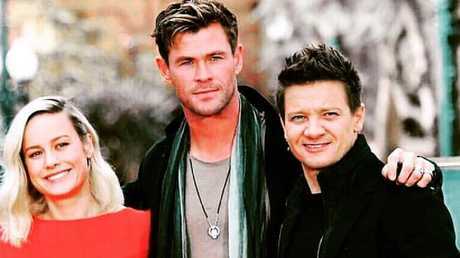 The Avengers cast — including Brie Larson, Chris Hemsworth and Jeremy Renner are a close-knit group. 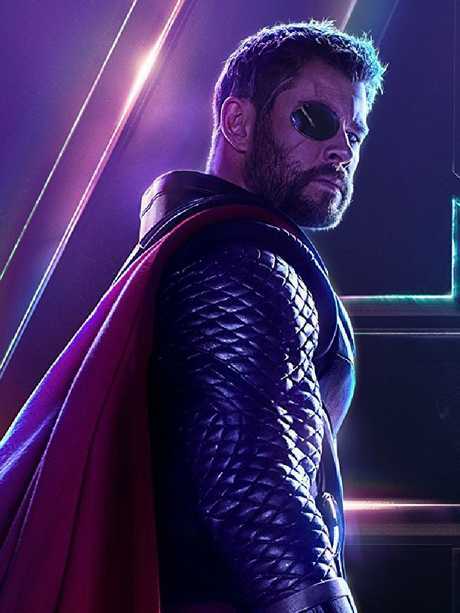 "I like that it's easy to go to the bathroom because most of those costumes are very difficult," Renner offers, prompting an immediate groan from Hemsworth. "I don't like mine," he says. "It's really difficult to go to the rest room and it's also incredibly hot. It takes 15 minutes to get all the pieces of armour on, and then doing a fight scene is very difficult. It looks impressive, and it's cool, but comfortable it is not." Paul Rudd, 50, who reprises his role as Ant-Man, has a different cross to bear. "The leather in my costume makes everything itch," he grimaces, "and I can't reach my back so I had to go around to people and have them punch me in the back really hard to get rid of an itch. It also gets very hot and we're shooting outside so they [costumes] don't breathe very well, though I'm fortunate that I can go to the bathroom." He leans in. "We figured out on Ant-Man to put magnets instead of buttons in the fly so I really lucked out there." He turns to Brie Larson, 29, who recently joined the universe as Captain Marvel, and teases, "Jealous much?" She rolls her eyes. "Yes, actually. Very much." She explains. "With my costume, I can't really lift my arms up very much, which is a problem, so it's very frustrating. It also takes me maybe 30 minutes and four people to be able to go to the bathroom. It trains your brain too when you are wearing that suit every day. It's funny. I was on another job where I was just in jeans and a T-shirt and I remember telling everyone, 'Hey, I have to go to the bathroom,' and they were like, 'Um, okay?' I'd forgotten that I could go by myself." She adds, "But I do love the way my costume looks. And I love that I'm covered in knee pads so in other ways it's practical but it took 40 people and 600 hours to make it. Actually, Scarlett taught me that your costume is like an auto body shop. 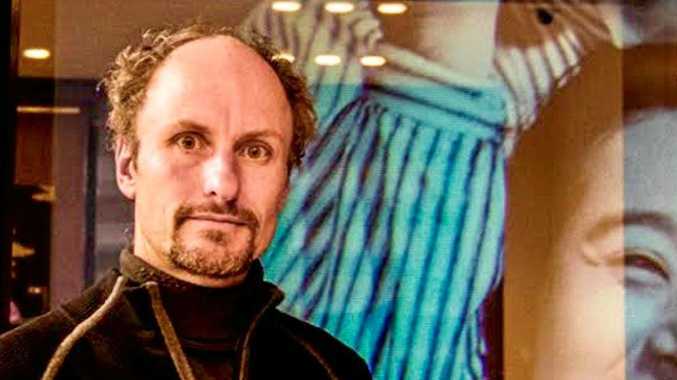 Whatever problems you have, they fix it on set." 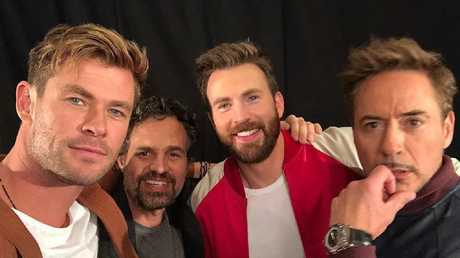 L-R: Hemsworth, Mark Ruffalo, Chris Evans and Robert Downey Jr. Newcomer Danai Gurira, 41, who plays Black Panther's Okoye, says: "My costume is beautiful but it takes some getting used to because it has so many parts to it. But you figure things out as you go, with a clip here or there. At the same time, I loved how it looked because they are like pieces of art you get to get encase yourself in." She smiles. "I think I had a better time with the rest room than most. I didn't need anyone to help me, but it took a while," she laughs. "It was a process." While the cast share an obvious camaraderie, a void remains after Tom Hiddleston's Loki died in Infinity War. Would Hemsworth bring back his troublesome onscreen brother if he could? "No. Why would I do that?" he answers, blankly. "He fooled me time and time again. But on the personal side, I was with Tom since the beginning of this journey and I learned a lot from him." Hemsworth pauses. "If you're asking if Thor would bring him back, I think if he could have done he would have. But for me, I don't know." 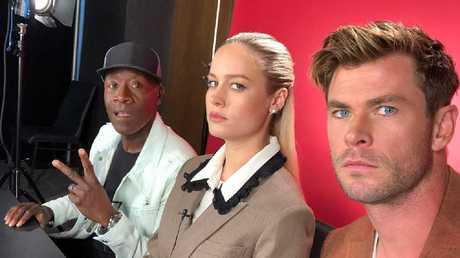 Don Cheadle, Larson and Hemsworth hit the publicity trail. Renner quips: "The short answer is a definite no. Let the man die!" Of course, some characters simply refuse to die. Downey Jr says, "The fact that I get so easily bored and I've stuck around this long means the stories are still engaging. Also, I like that as the years go on he [Iron Man/Tony Stark] takes himself less seriously. But you need to remember, even when something ends, it is Marvel, after all," he shrugs. "An ending is an ending." He leans forward and grins. "Until you're told that it was just a faux ending."